Smart growth advocates have some big asks of county elected officials. They want the county to finance a bus-rapid transit network that will cost hundreds of millions of dollars. That is at the same time that the county is trying hard to pay for what could be billions in school construction costs. Smart growth groups are also seeking to terminate M-83, a planned Upcounty highway with significant support among its prospective users. 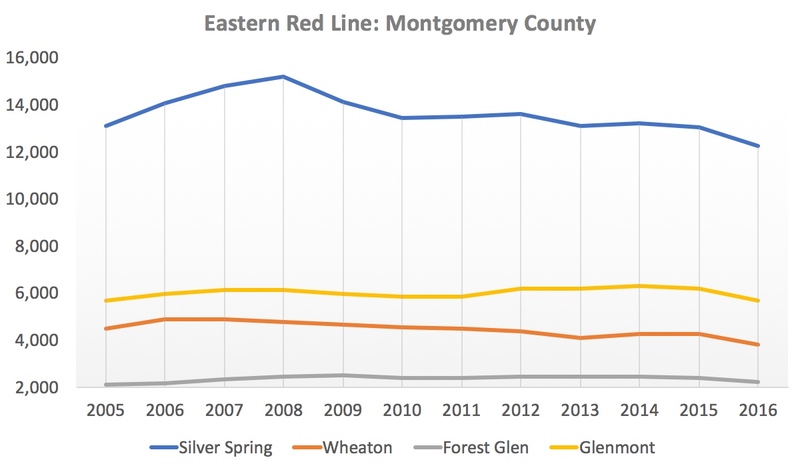 The current County Council is dealing with the Bethesda master plan and the next one will be deciding a host of others. 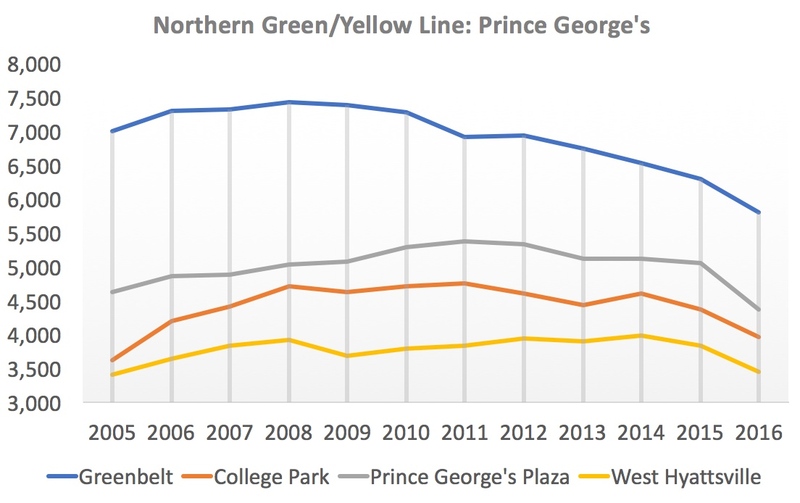 And at the state level, smart growth advocates are trying to convince the Governor and the General Assembly to support dedicated funding for WMATA. Any one of these issues would be serious asks, but together they comprise an agenda that is expensive, difficult and costly in political capital. When other groups have similar hard asks, they participate in the electoral process to enhance their prospects. Business entities contribute money. Labor unions contribute money, make endorsements and run direct actions by their members. Other groups like the Sierra Club, NARAL, the volunteer Fire Fighters, the League of Conservation Voters, NOW and Casa in Action play too. The smart growth movement does none of this. That’s turning into a serious problem. Many of the pieces are in place for the smart growth community to be politically potent. They have a coherent, well-developed ideology with potential appeal to many. They have a flagship blog, Greater Greater Washington, with a vast readership around the region. 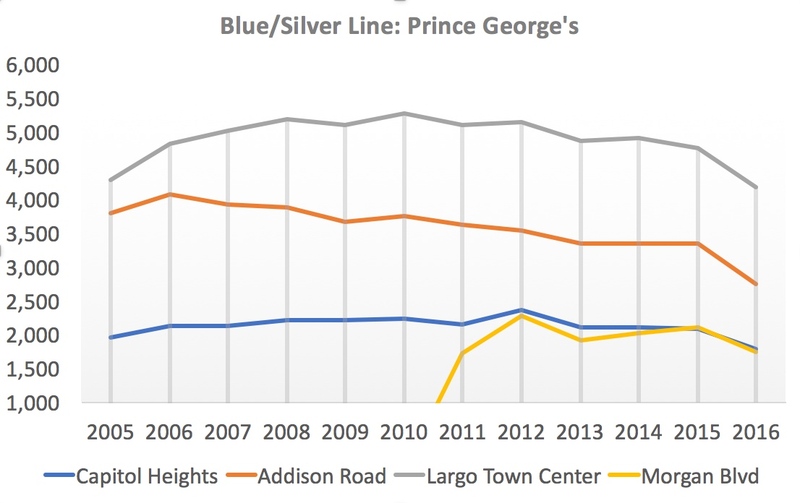 They have several effective advocacy groups like the Coalition for Smarter Growth, Purple Line NOW and Action Committee for Transit. They have formed issue-based alliances with others including some parts of the business community, environmental groups and the anti-M-83 group TAME. And they have substantial support for some of their priorities. What they don’t do is direct political action. There is no smart growth organization that makes endorsements, raises and contributes money and finances independent expenditure campaigns advocating for and against candidates. The closest thing they have to a political tool is Action Committee for Transit’s scorecards, which are handed out sporadically and not mass emailed or mass mailed. For politicians who take risks in supporting the smart growth agenda, there is no assurance of offsetting electoral rewards. 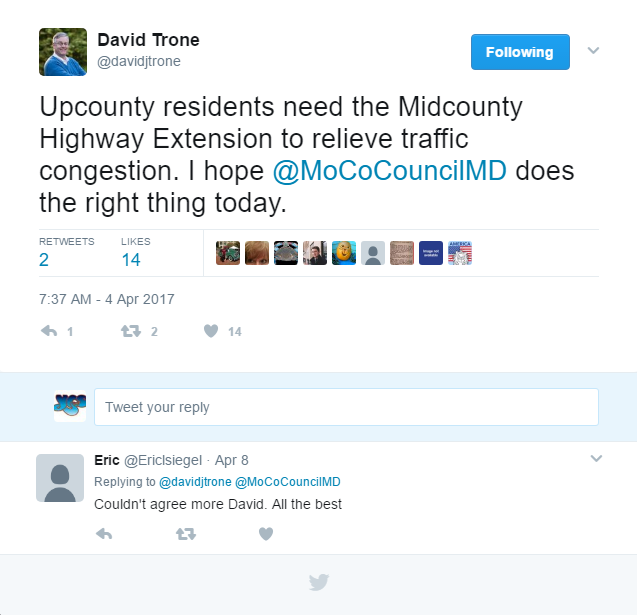 That is one reason why M-83 continues to survive despite the alleged opposition of six Council Members plus the County Executive. Now consider the stakes. 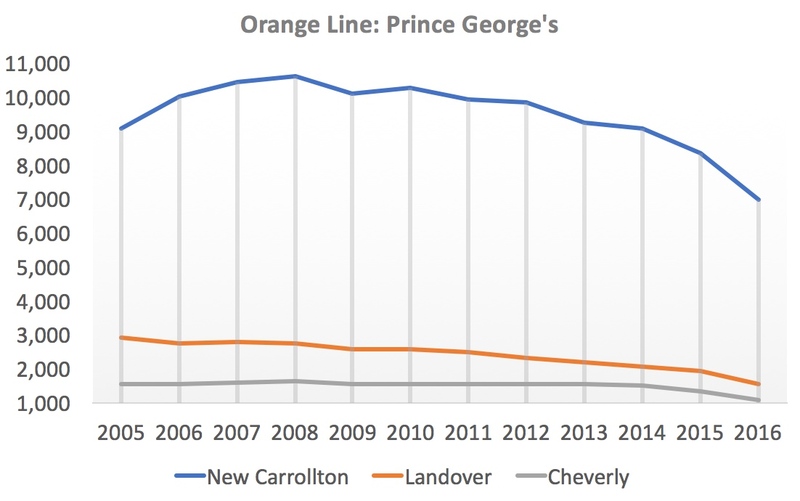 The leading vote-getter in recent at-large elections is Council Member Marc Elrich, who has voted against three transit-oriented master plans along the Purple Line route and is a top-tier candidate for Executive. Total Wine co-owner David Trone, who could potentially spend over $10 million if he runs for Executive, is an open M-83 supporter. (See his tweet below.) 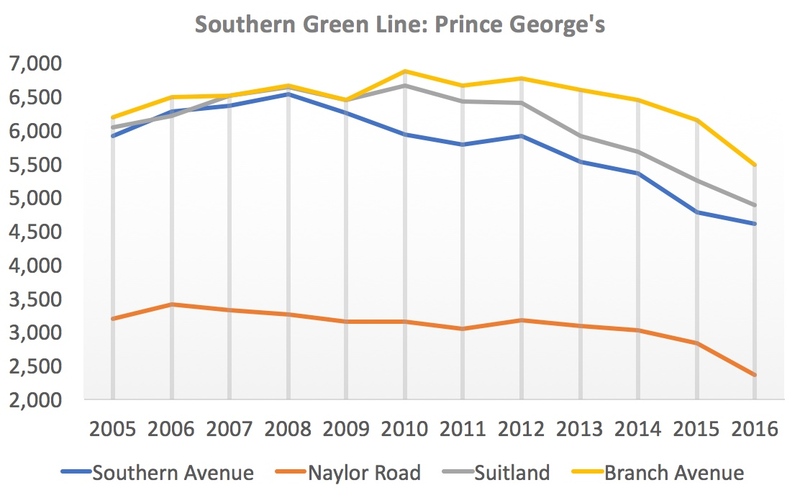 The views of many council candidates on smart growth issues are totally unknown. One thing is sure: all of these candidates will hear from citizens who oppose the Purple Line, transit-oriented development, bus-rapid transit lines and any potential tax hike that will be needed to fix WMATA. How much will they hear from supporters? 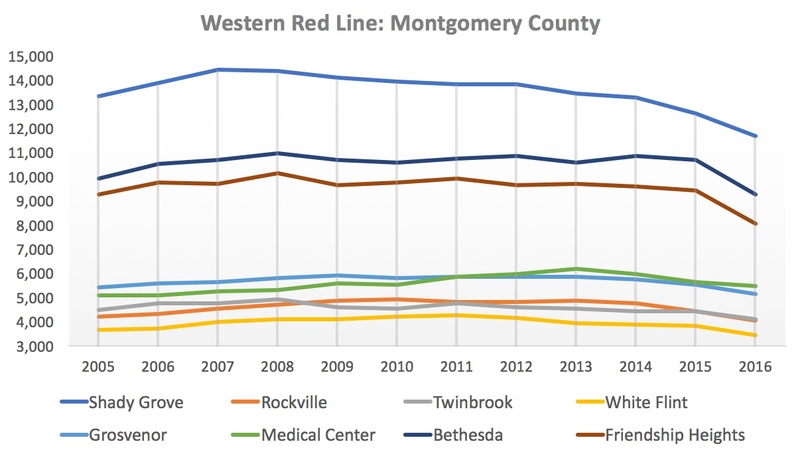 Because of the sheer number of open seats in the county, 2018 will be a watershed year in the history of MoCo politics. Will it be a watershed year for the smart growth movement? Or will it be a year in which candidates who pay lip service to smart growth priorities get elected and then water them down once in office, not fearing any consequences? Smart growthers, that depends on you. The time to step up is now.